Throughout the latter half of 2017, urged by the most recent cases of violence against women and an inadequate media coverage thereof - ranging from instrumentalization for sensationalist purposes, to utter banalization and trivialization of the victims' experiences - the Heinrich Boell Foundation, in cooperation with journalist Tamara Skrozza, published a series of articles dealing with the subject matter in a more profound manner. 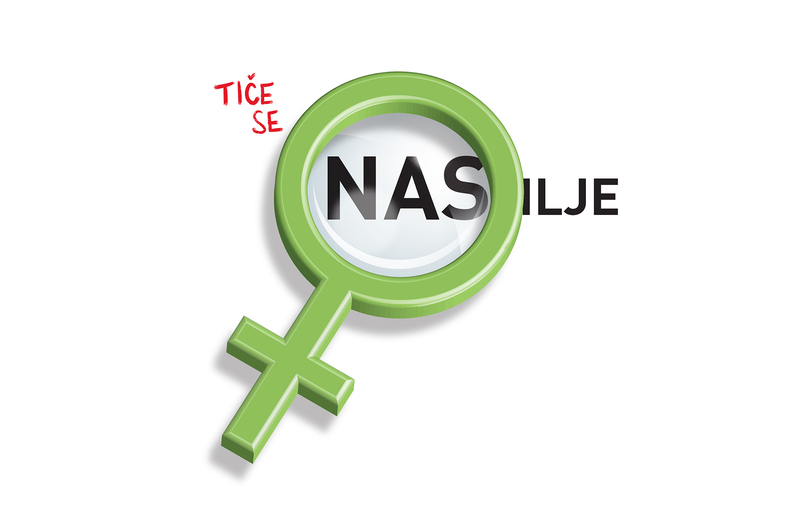 The authors - women's rights activists and experts on legal frameworks which regulate this sensitive field - thematize, intera alia, the new Law on Prevention of Domestic Violence, the procedure of reporting cases of violence and the role of the Center for Social Work, as well as the young generation's attitude with regard to this topic. We bring you all articles published as part of the "It Concerns All of Us" series. What's has the new Law on Prevention of Domestic Violence introduced, and what should be amended or altered in this document? How to report domestic violence? A first step in the fight against violence is to report it. Violence can be reported to the police and Center for social work. What is the difference between the two and how do women opt for one or the other?? Violence doesn’t come out of the blue – today's children are future thugs.